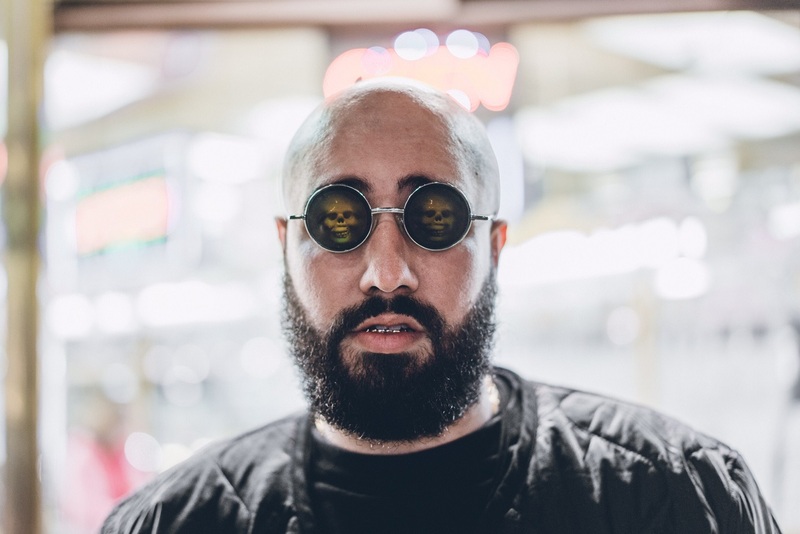 Florida Native Kap Kallous drops new project “Kalloustein”. The project is produced by KHOMPONO and is Kap Kallous third release this year. Stay Tuned for more of Kap Kallous in 2019!